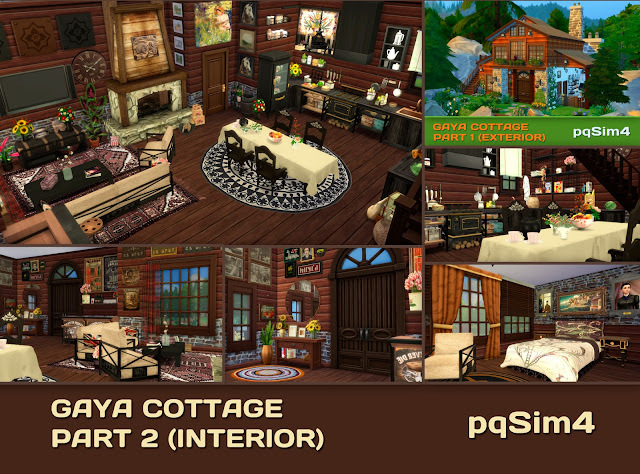 Part 2 Interior Gaya Cottage . Sims 4 Custom Content. 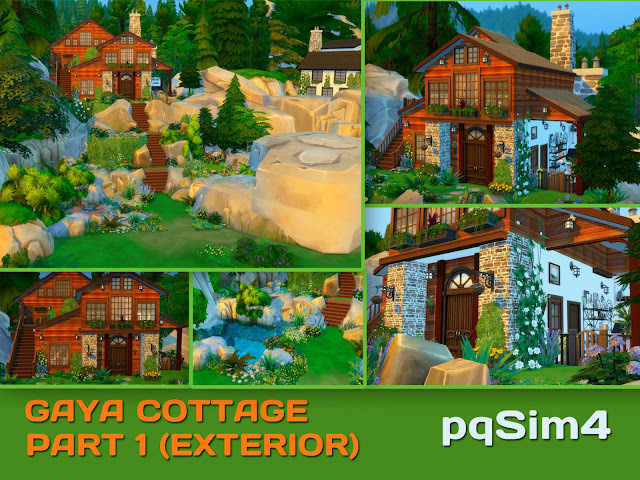 Gaya Cottage Part 1 (Exterior). Sims 4 Custom Content. 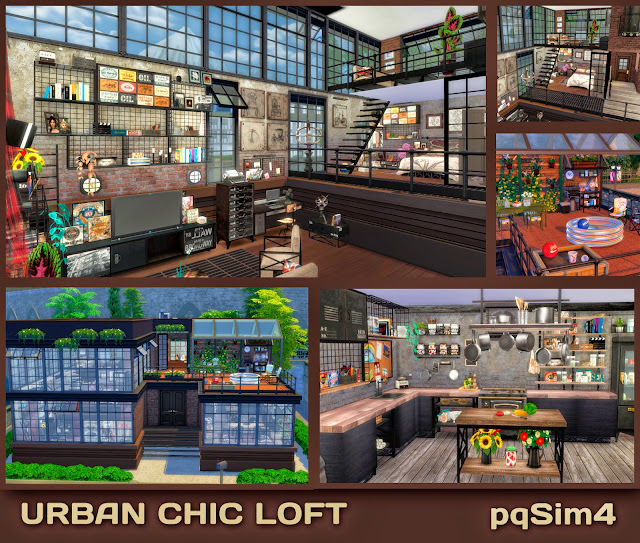 pqSim4 Urban Chic Loft. Sims 4 Custom Content. Urban Chic Double Bedroom. Sims 4 Custom Content. Urban Chic Bathroom. Sims 4 Custom Content. Urban Chic Living. Sims 4 Custom Content. Urban Chic Bar. Sims 4 Custom Content. Urban Chic Office. Sims 4 Custom Content. Urban Chic Dormitorio 1. Sims 4 Custom Content. Urban Chic Kitchen. Sims 4 Custom Content. Urban Chic Laundry. Sims 4 Custom Content.